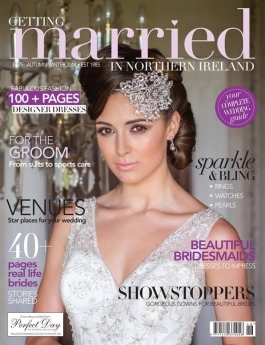 Red Dot Publications was established in 2005 with the acquisition of long-running bridal title, Getting Married in Northern Ireland, established some 20 years previously. 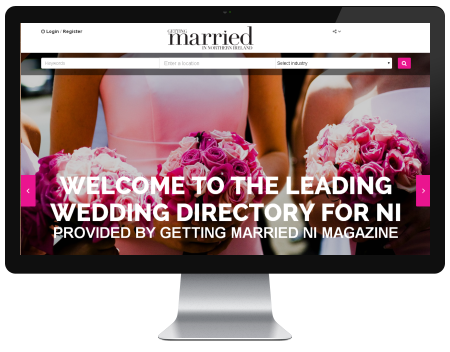 Publisher Dawn Hamilton’s vision was to update and revitalise the magazine, and today it is an upbeat and invaluable resource for thousands of Northern Ireland brides, packed with information and ideas to help them create their perfect day! 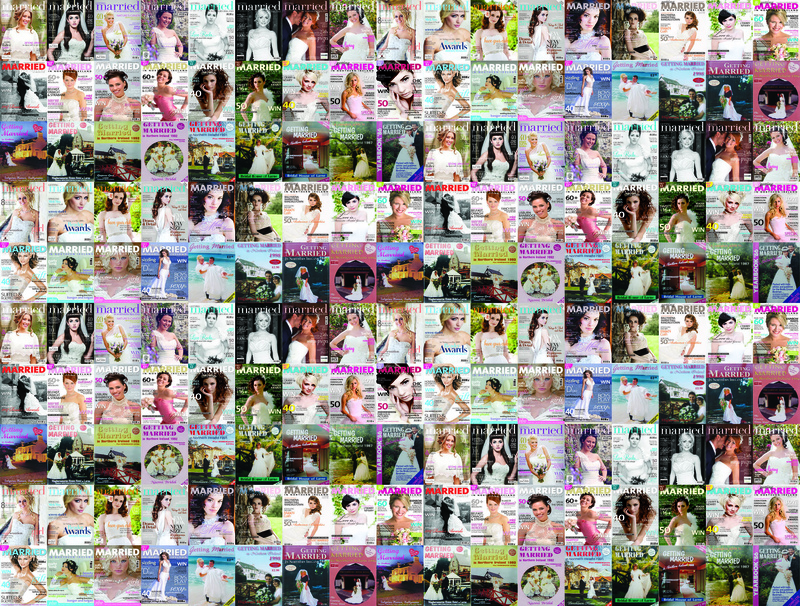 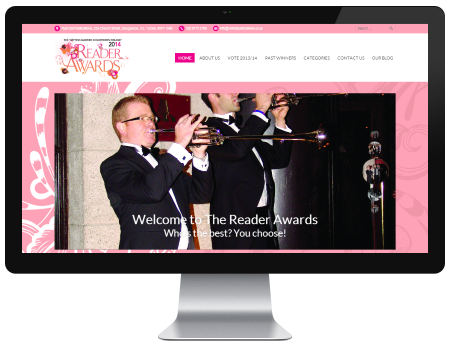 That same year, the magazine’s inaugural Reader Awards competition drew thousands of votes from readers and saw more than 30 Northern Ireland businesses honoured for their contribution to the local bridal industry. 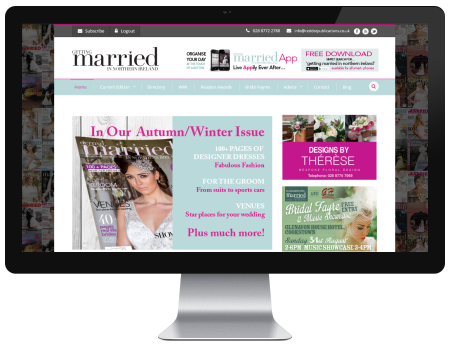 Red Dot Publications Ltd publish the bridal magazine ‘Getting Married in Northern Ireland’ (est 1985) & host the annual ‘Getting Married in Northern Ireland’ Reader Awards also to compliment the magazine there is the ‘Getting Married in Northern Ireland’ app which is available to download free from the itunes store and google play.